14. 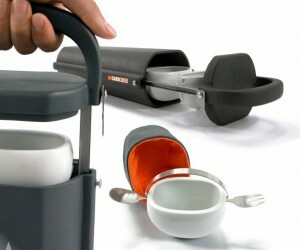 Olena Sydoruk has won A' Design Award in Arts, Crafts and Ready-Made design category. 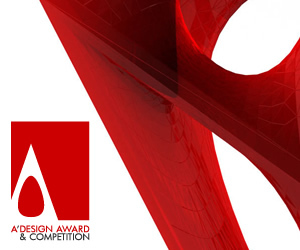 A’ Design Award & competition announces its call for submissions for the Graphics Design Category. 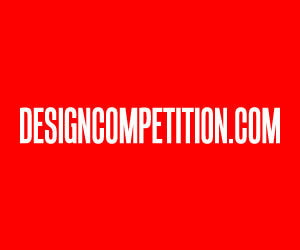 The brief of a design competition is one of the most important and relevant part of its organization. This article discusses how to write a superior brief for a successful competition organization. Bad Design Awards platform has especially been founded to collect observations, insights and ideas from participants who had sour experiences with various design awards, idea competitions and innovation contests. “Taiwan International Graphic Design Award 2017” is now open to the worldwide designers. Do not hesitate! 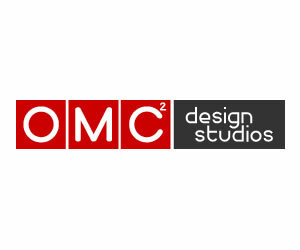 Catch this chance to participate in one of the five famous design competition. Deadline for submission: 15 July 2017 The organizers are looking for innovative works in the categories “ Poster Design” and “CI Design”. Joint registration can be accepted by design executor (corporation) and organizations receiving those design services (including organizations, corporations and related institutes). 66. Do you really need to beg for winning a design award? 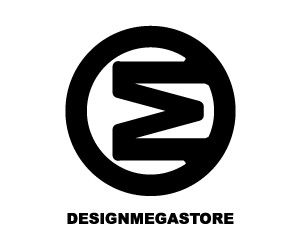 A’ Design Award & competition announces its call for submissions for the Fashion Design Category. Arte Laguna Prize is not only an art competition but it is also a great opportunity to exhibit your artworks at the Arsenale of Venice, to win a wide range of different prizes and career opportunities and to join an international network of artistic institutions and creative people. 105. Do you really need to beg for winning a design award? 140. Do you really need to beg for winning a design award? 172. Why a good design award should cover more categories? 206. Why a good design award should cover more categories? 292. Why a good design award should cover more categories? 293. Do you really need to beg for winning a design award? 316. Do you really need to beg for winning a design award? 336. Why a good design award should cover more categories? 361. Why a good design award should cover more categories? 365. Do you really need to beg for winning a design award?